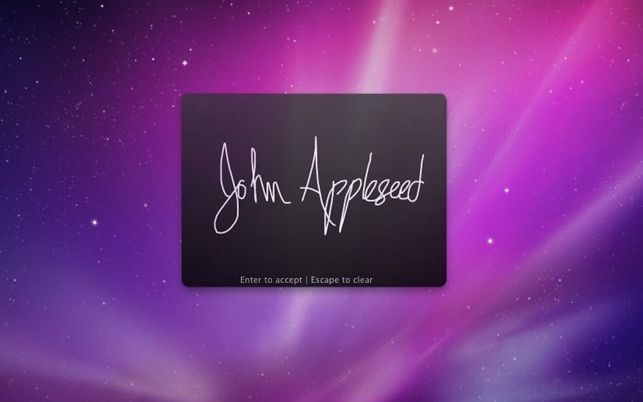 Autograph an email or document using your trackpad in seconds. It works in Word, Pages, Filemaker Pro, Mail, iChat, and many other applications. - Automatically pops your signature into the active document. Makes scanning feel so obsolete. - Quick hotkey activation. Command-Option-A by default, but you can choose anything. - 3-finger swipe to undo/redo. We know you don't make mistakes, but this is fun anyway. 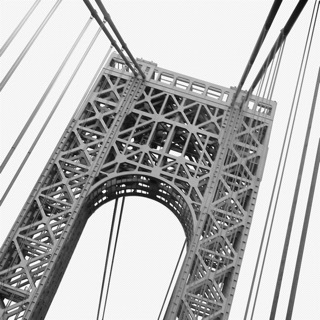 - Accurate, biometric signatures mean you'll recognize that scrawl of yours. - Wacom tablet, Magic Trackpad, and built-in multitouch trackpad support. Make sure Autograph will work on your machine! 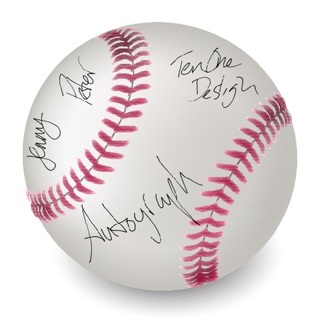 Autograph requires a multitouch trackpad, Magic Trackpad, or Wacom tablet. MacBook Pro machines after March 2008, MacBook models after October 2009, and all MacBook Air trackpads are compatible. We're available to answer any questions at info@tenonedesign.com. We'd love to hear from you! It was there for the asking - control - option - a opens the greyed out window and any stylus will make your signature on the window. Practice makes it easier and yes, I noticed that if you hit escape too many times, it seems to get confused so you have to shut down the window and restart again. I can hit cont-opt-a pretty quick though. Sounds like the reviewers here that were detrimental to you had not thought this through very much before their frustration level kicked in. My problem with Autograph started immediately after I installed it. Running the app resulted in nothing. No window. No message. No menubar. After a few minutes of troubleshooting and scouring the web, I rebooted and finally I got something! I signed a document in MS Word which was very simple. Put the cursor where you need it and sign with the trackpad. Next I tried to sign a PDF in Acrobat Pro. Autograph says Acrobat is fully supported so I was optimistic for another simple experience. Unfortunately, "full support" in Acrobat means saving your signature as an image and then importing the image into the PDF. Thanks, but no thanks Autograph. I could have done that with a few other apps I already had without needing you. Autograph also supports Mail, Messages, Keynote and others but, honestly, when am I ever going to need to sign an IM conversation?!? +2 for working in Word. -2 for not working in Acrobat. -1 for not understanding what "full support" should really mean. I wish I saved my money. 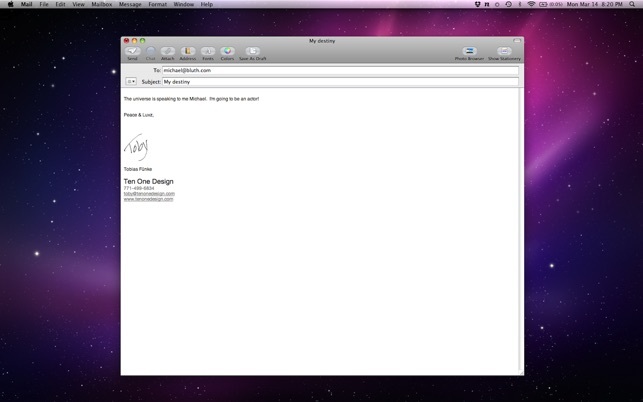 I had Autograph working on Lion, but when I downloaded Mountain Lion a few weeks ago it stopped working! They NEED TO UPDATE this app. Otherwise, I think all the reports of people not being able to open the application are just people who don't know how to use it. Autograph doesn't open up as a new application window. 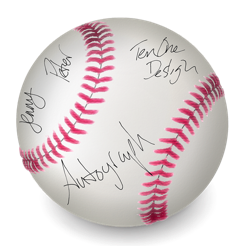 You just choose "Autograph Now" from the menu bar, and then the Autograph screen pops up. 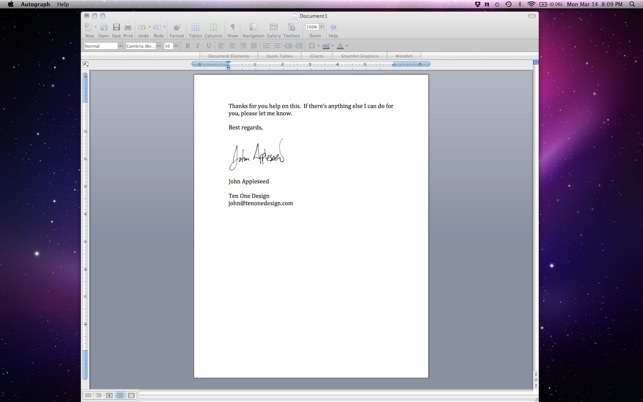 Simply paste the autograph into whatever document you are using. If it starts working for Mountain Lion, then I'd give it four stars. It does what it is supposed to and does it quickly.